Three dogs. On their the couch. 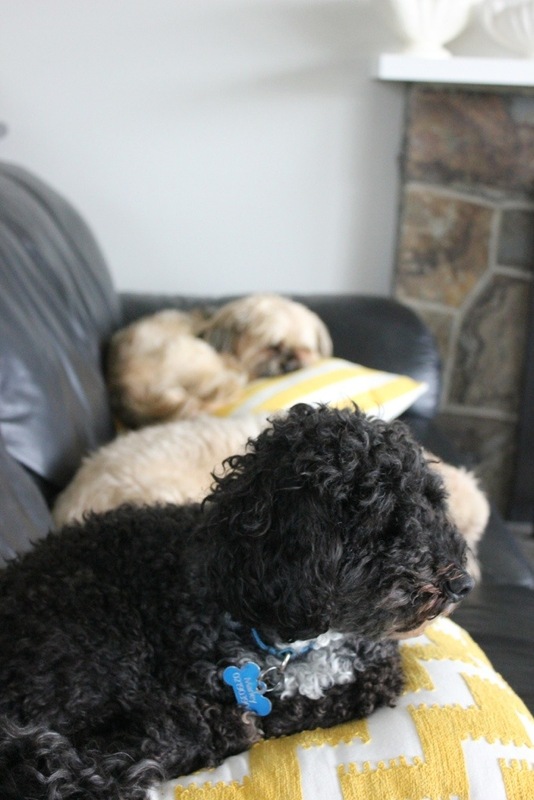 Sometimes I have to remind myself that he who pays the mortgage controls the couch, though I don’t think these three care too much about the household division of power. My pretty flowers – Thanks Debbie!